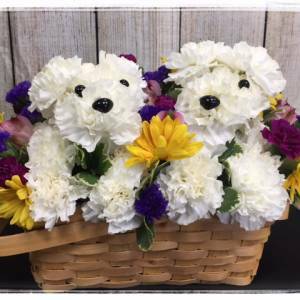 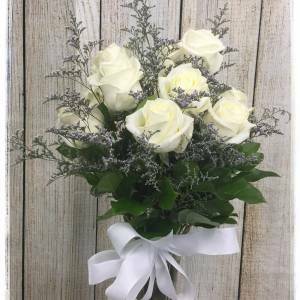 Whether you’re newly married or a long-time married couple, Petals has the perfect arrangement to celebrate your special day. 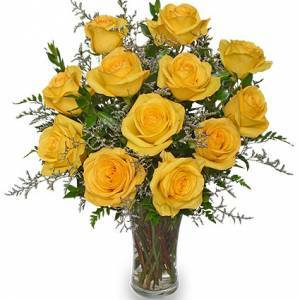 With beautiful fresh flowers in a variety of colors, we know how to warm your loved one’s heart. 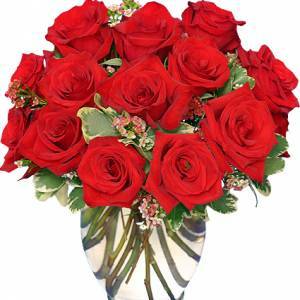 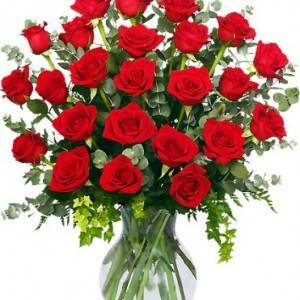 Want to send your sweetheart a beautiful bundle of roses on your anniversary? 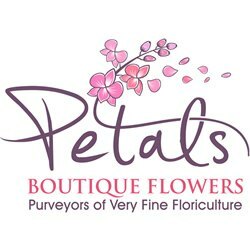 Petals has just what you’re looking for! 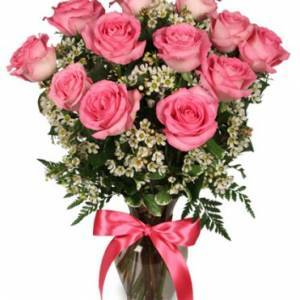 Every rose color has a meaning all its own, so you convey the perfect message. 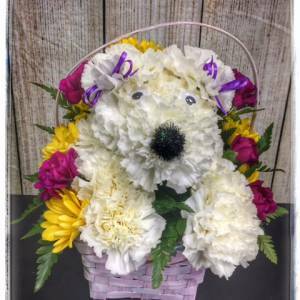 Nothing expresses your love better than breathtaking blooms, and Petals has a wide selection to choose from.